Each piece of the the Heavy Duty Station is cutted by a Laser Cutting Technology to have the best accuracy and precision ever. 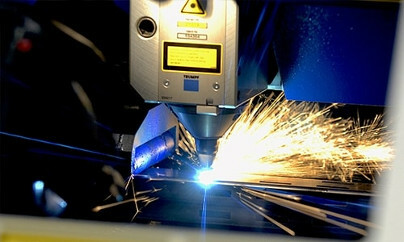 This process is capable of holding quite close tolerances, often to within 0.001 inch (0.025 mm). 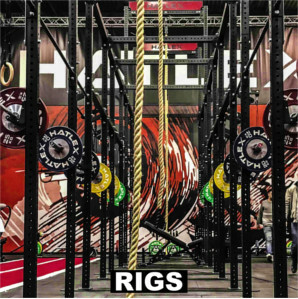 This allows you to mount the station faster than any other manufacturer with a manic accuracy, read the reference numbers on the uprights to adjust your hooks, allows the modularity of the pieces and gives a feeling of smoothness on the iron surface to avoid scratching their hands. We really concern about your Safety. 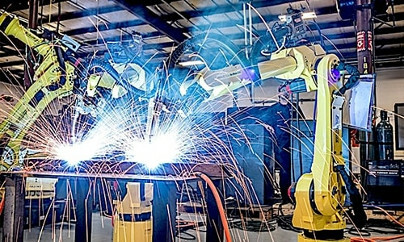 Each welding is made by Robots to ensure your safety and the carrying capacity of each single component of the station. 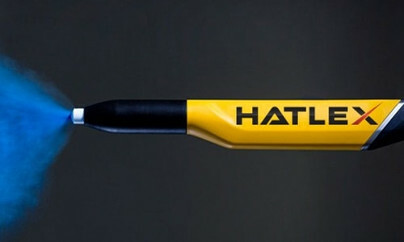 A technology that helps increase accuracy, repeat-ability, and throughput. Our factories meet the ISO 9001 quality requirements and have qualified welders for welding MIG and TIG both carbon steel and stainless steel and light alloys, supported by WPS certificate (Welding Procedure Specifications. Ready to bear severe workouts made by several athletes at a time having a consistent welding line all-around the tubes’ junctions. Powder coatings can produce much thicker coatings than conventional liquid coatings without running or sagging. We have found the right formula for the surface of the single parts of the station, i.e. 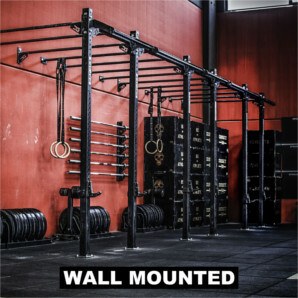 pull up bars, in order to create an extraordinary grip feeling. The 80 micron thickness guarantees a high resistance to scratches while the the automation of the painting process guarantees the same uniformity of paint at any point of our products. You don’t like it black? We can do your own colors for the whole station or even paint some parts of it. 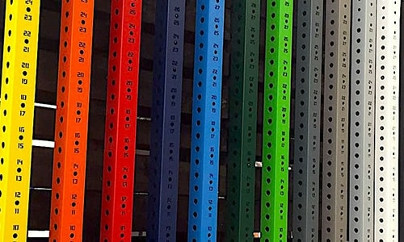 The powder coating process remain the same with its special technical features: bright colors, perfect pull-up grips, scratch resistance. 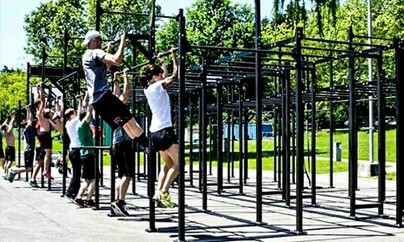 Outdoor training is the new trend. 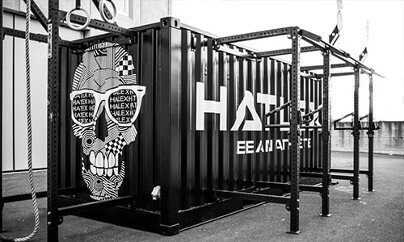 We have developed a special treatment for the metal parts of the Heavy Duty station to keep you training outdoor. It would be useless to use the zinc galvanizing process for such a product, in fact at Hatlex we only use electrocataphoresis processes, same process used in the automotive to prevent rust SERIOUSLY. If you scratch our station you will find another layer of underlying material. Our team of engineers are ready to customize your stations by using our standard elements or by designing new ones created only for you. 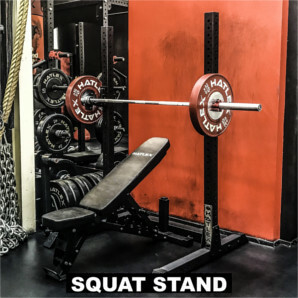 We can do whatever you need to keep you training into your special space. Lower or higher uprights, shorter or wider pull up bars, everything possible. If you can think about it, we can surely do it! 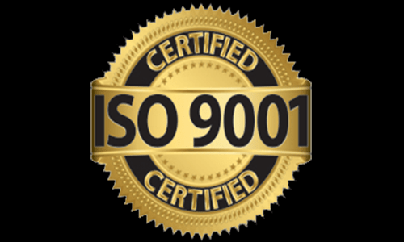 The ISO 9001 is a Quality Management System standard and it is designed to ensure that Hatlex meets the needs of customers while meeting statutory and regulatory requirements related to our products. The ISO attests a superior operational performance by our Company showing benefits such as customer satisfaction, interdepartmental communications, work processes, and customer/supplier partnerships derived. Our Heavy Duty Stations are proudly certified by TUV Rheinland, Germany. All products are tested in order to comply with the latest products safety regulations (EN- ISO 20957-1, EN-ISO 957-2 and EN- ISO 957-4)*. Our customers can be sure that our Heavy Duty products have passed the general safety requirements and test methods for stationary training equipment. 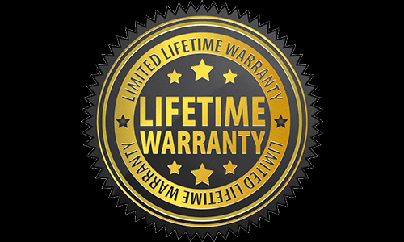 The life time warranty covers all Heavy Duty steel parts in case of steel breakages and/or welding breakages. If the product fails, we send you a new one, simply as that! 5 years Warranty on all Outdoor Proof Heavy Duty steel parts in case of rust-spots arising from coating and in case of steel corrosion perforation. 2 Years Warranty on all Heavy Duty steel parts in case of rust-spots arising from coating. 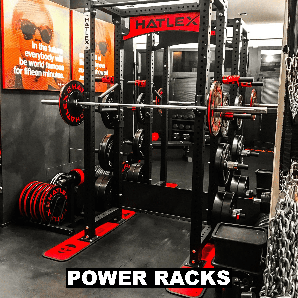 All Heavy Duty Hardware and other components.